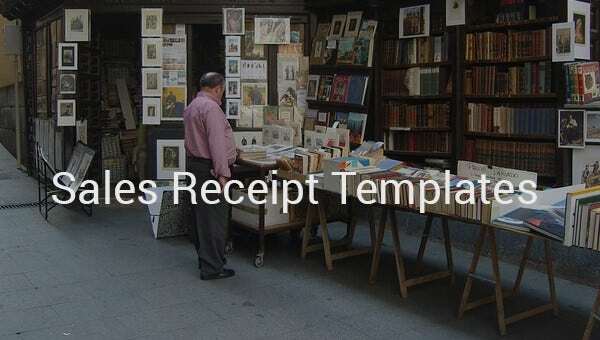 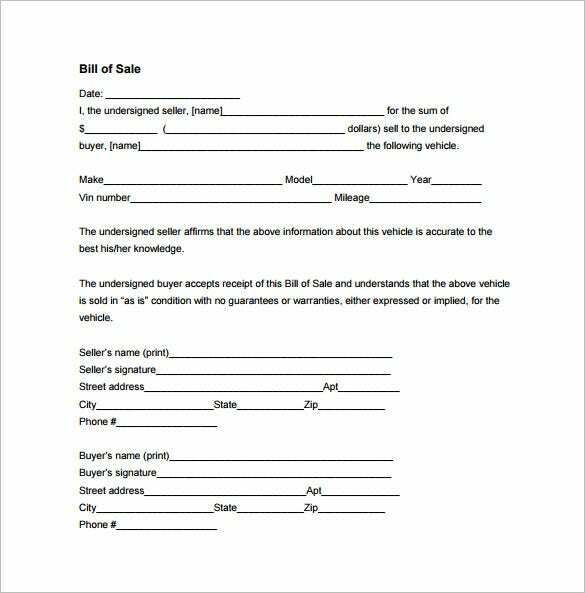 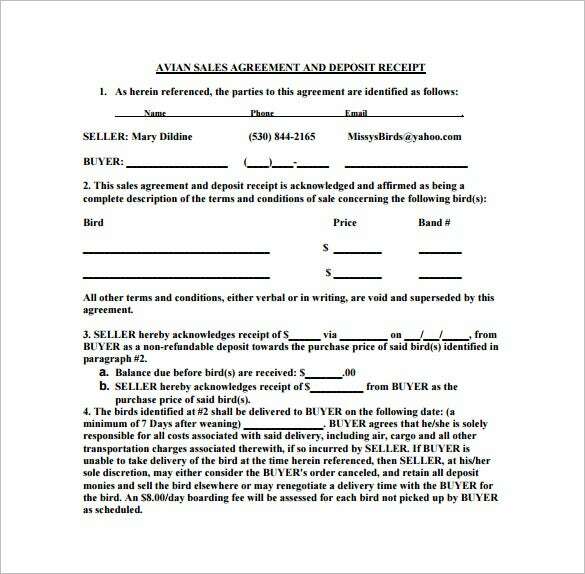 Template that is useful for having a record of sales and purchase for both the buyer and seller. 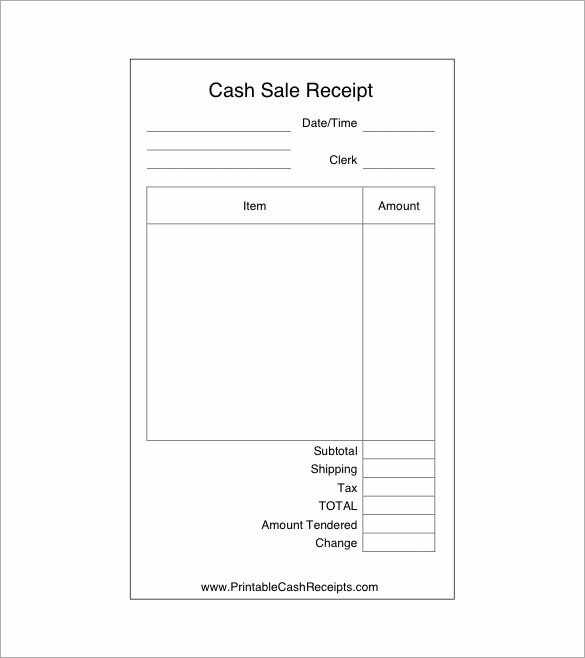 It sets as list of all sales done within a day, basis for income evaluation and for tax payment. 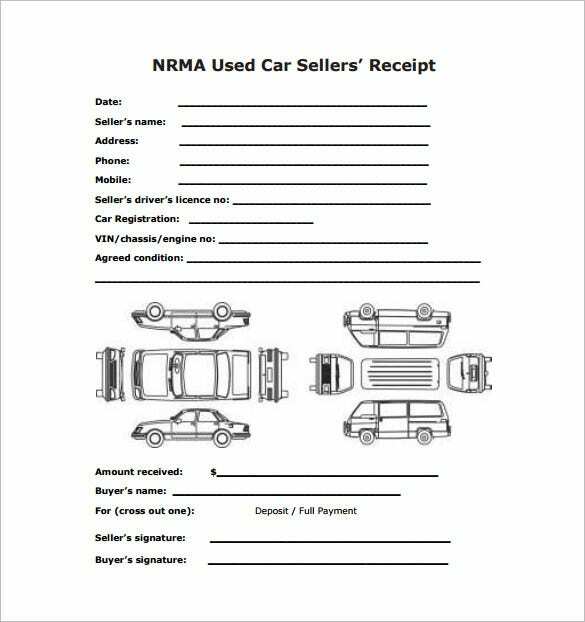 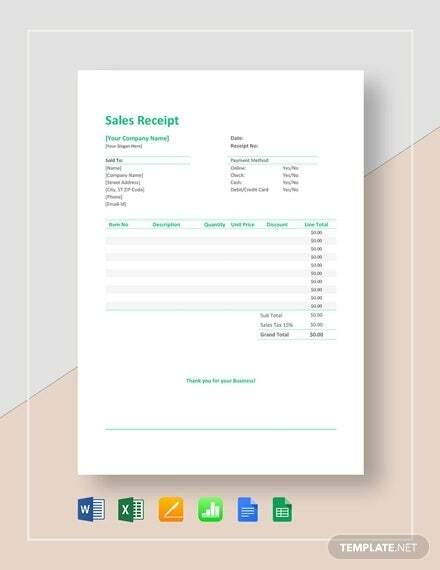 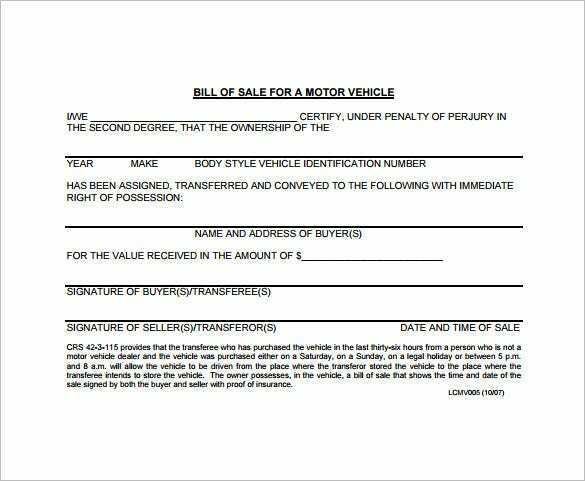 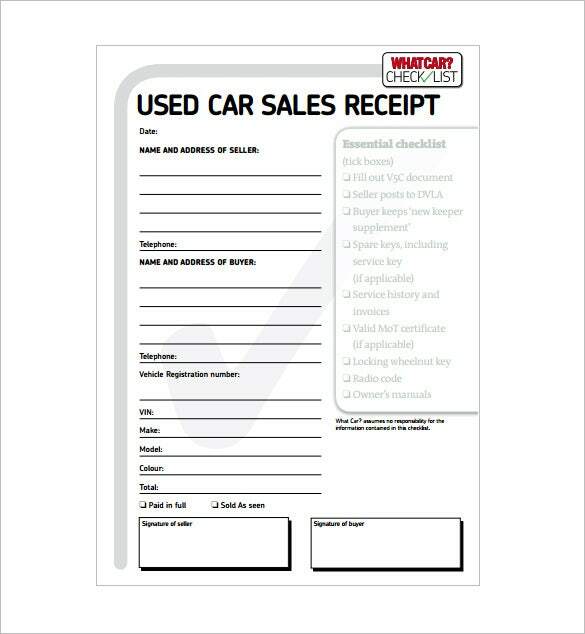 Having these records will make a business in track for progress; if you want to have a personalized or the usual receipt form you can look at Car sale Receipt Templates which you can purchase for download that you seem fit for your business. 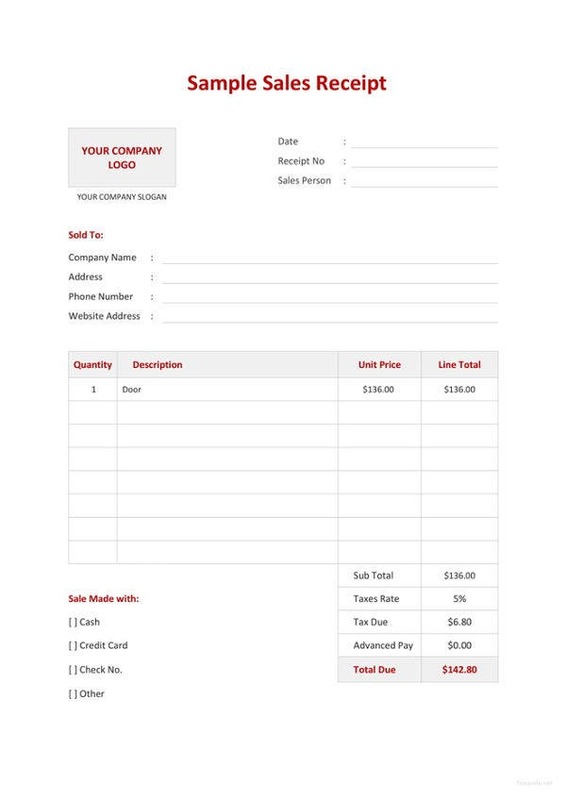 To have it unique, the owner can add personal details or logo of the company in the sales receipt having it also as endorsement if customers want to come back. 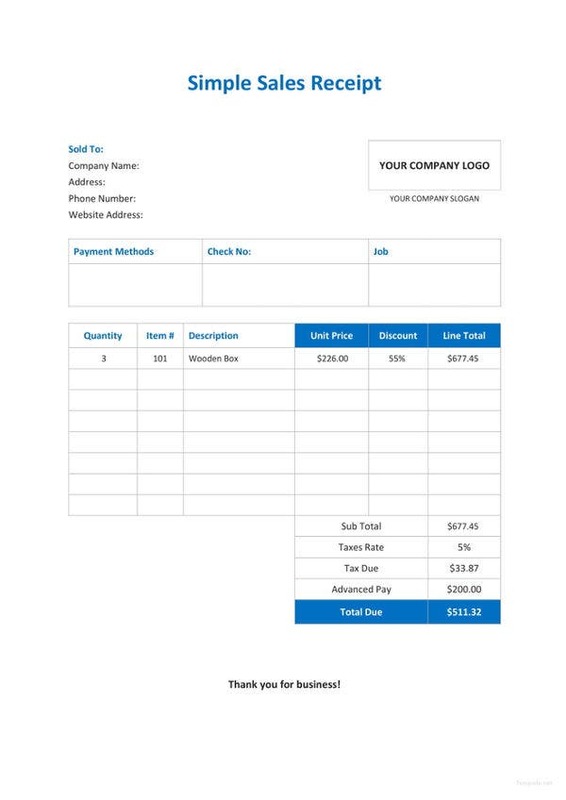 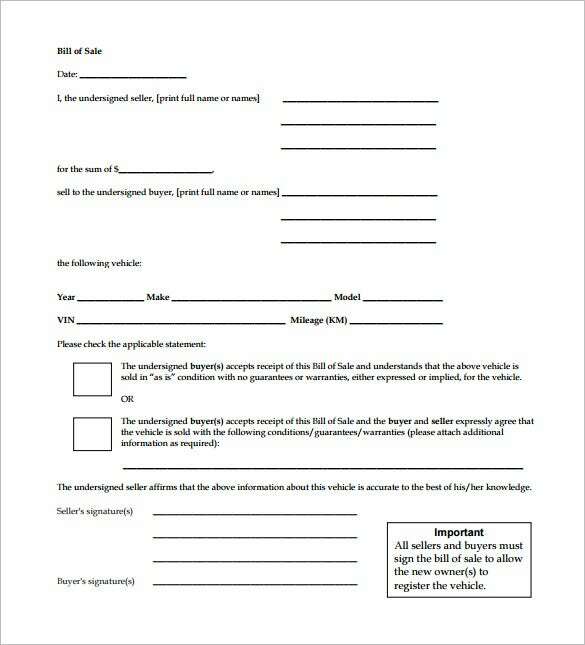 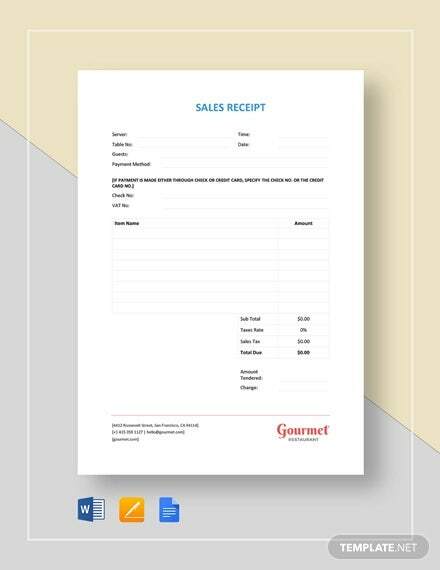 It’s important to have the tax identification and registration number in this Free Receipt Templates just to prove the business is legal and pays the tax in time.